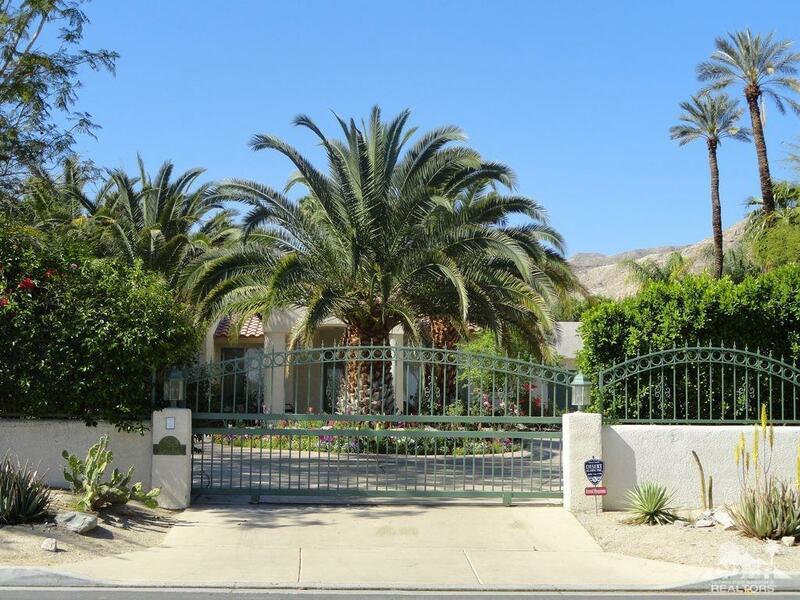 Welcome to 71545 Sahara Road! 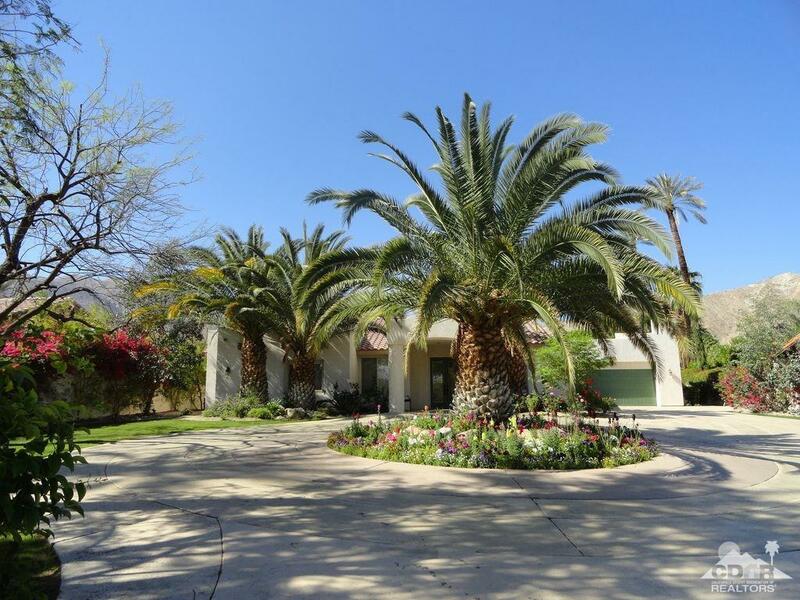 This luxurious & privately secured mini estate sits a top one half acre of beautifully designed desert gardens in Magnesia Falls Cove. 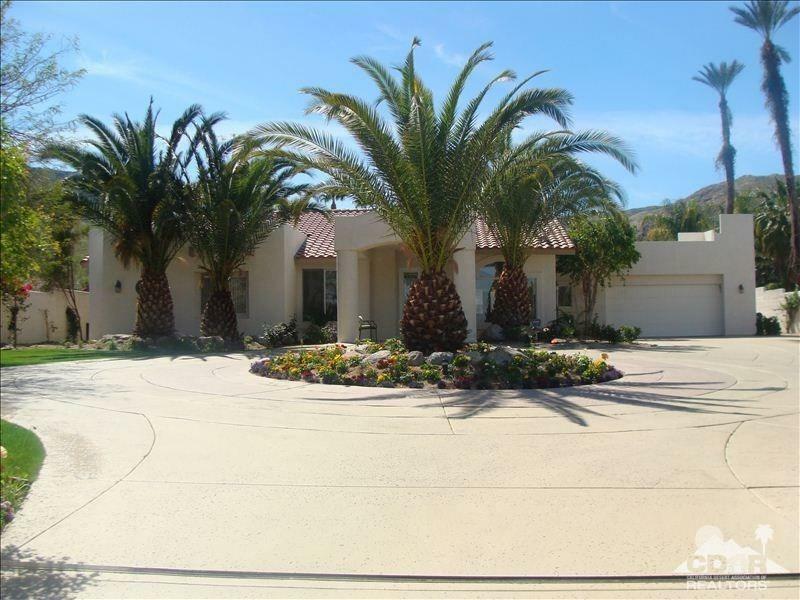 Surrounded by the breathtaking San Jacinto Mountains this home features: 4 bedrooms, 4 baths, great open style floor plan with family room, dining room, chef style kitchen w/granite counter tops, island + stainless steel appliances, attached casita, laundry room and is being offered furnished per inventory. The backyard is your own Utopia with spectacular mountain views, pool w/raised rock water fall spa, outdoor BBQ wet bar w/tons of surrounding seating (tables and bar) truly an entertainers delight! 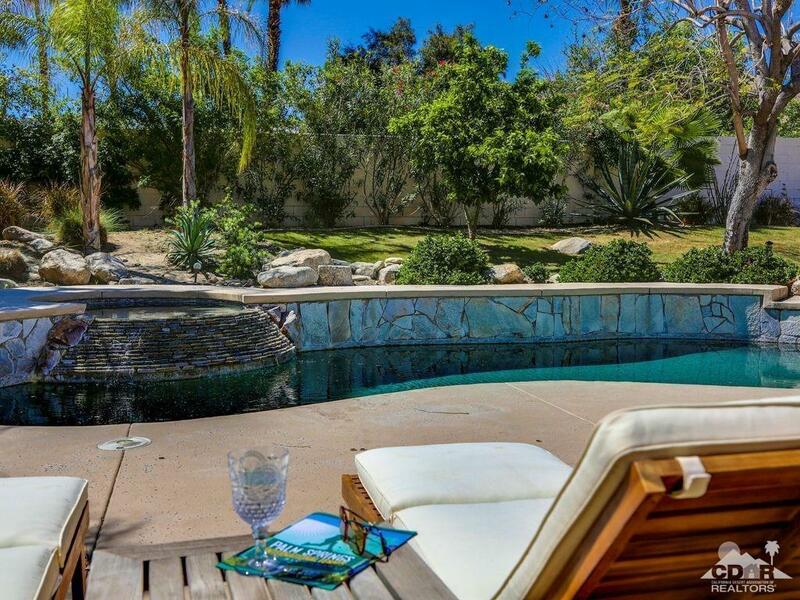 Centrally located excellent for year round living or winter, spring, summer and fall luxury vacations. Don't miss out on the opportunity to own this home today! Listing provided courtesy of Roger Joles of Bennion Deville Homes.